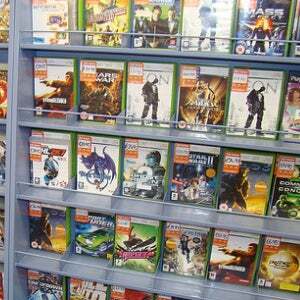 Seems the world's largest specialist games retailer is keen on the market for "used" digital downloads. Not in a big way, at least not at first, but they're definitely picking at the edges of the concept. I don't know about you, but I prefer my downloads new. When the corners of my digital manual are frayed, and there's scratches on the back of the code, it tends to upset my OCD.